After emitting an appropriate number of yawns and groans, staff at the federal court in San Jose have accepted a document from Samsung’s lawyers stating that the manufacturer “anticipates” adding theiPhone 5 to its list of ongoing patent grievances against Apple. Samsung did acknowledge that it needs to “analyze the device” before being certain of its devilry, but it also clearly remains undeterred by that separate billion dollar verdict in Apple’s favor. 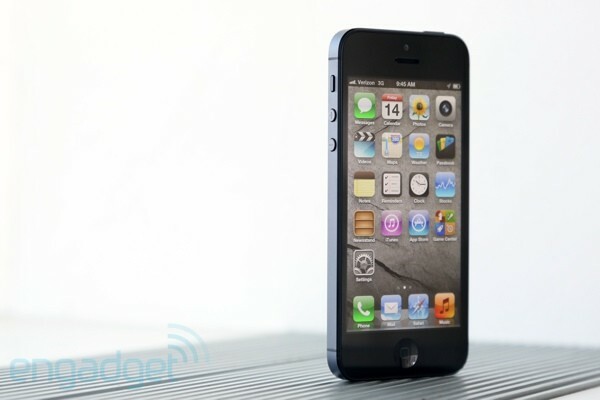 Categories: Apple, Samsung | Tags: apple, iphone5, lawsuit, samsung, technology, wall street journal, wsj, yawns | Permalink.